Velo introduces a wild bunch of passionate cyclists frame builders, urban planners, artists, photographers, and those who ride professionally who are making an impact. They are not only shaping styles, but promoting cycling as a primary form of transport. 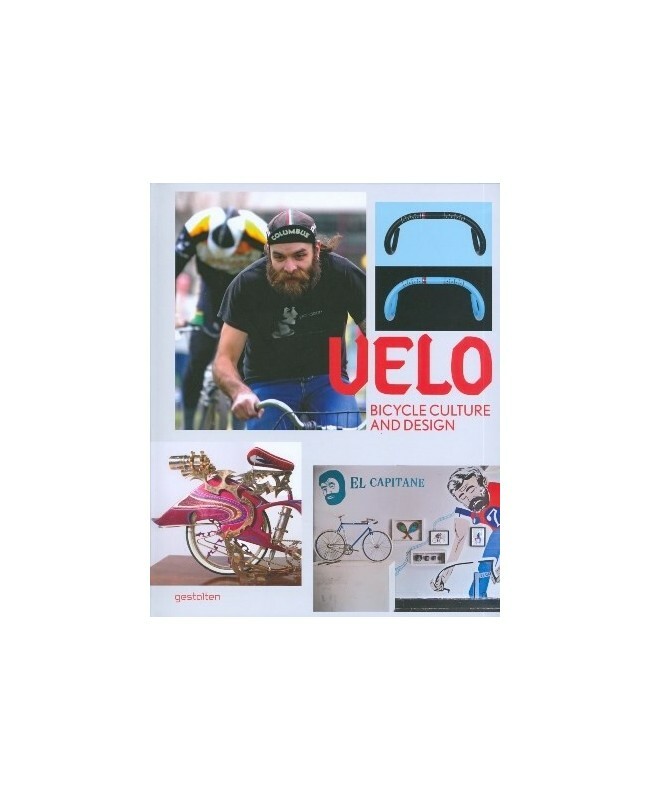 The book also explores the aesthetic of today's cycling culture and presents custom-made frames and art bikes as well as a selection of contemporary illustration and design influenced by the cycling movement. 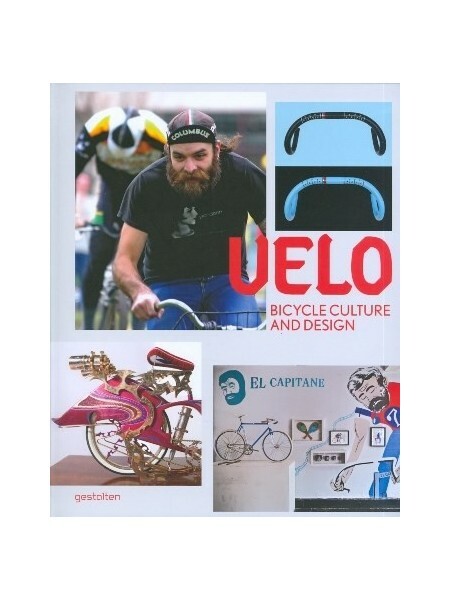 Geared toward anyone who has a personal or professional interest in cycling, Velo is the fast lane into a current topic that is both entertaining and socially relevant.